Rest 60 seconds in between each round. 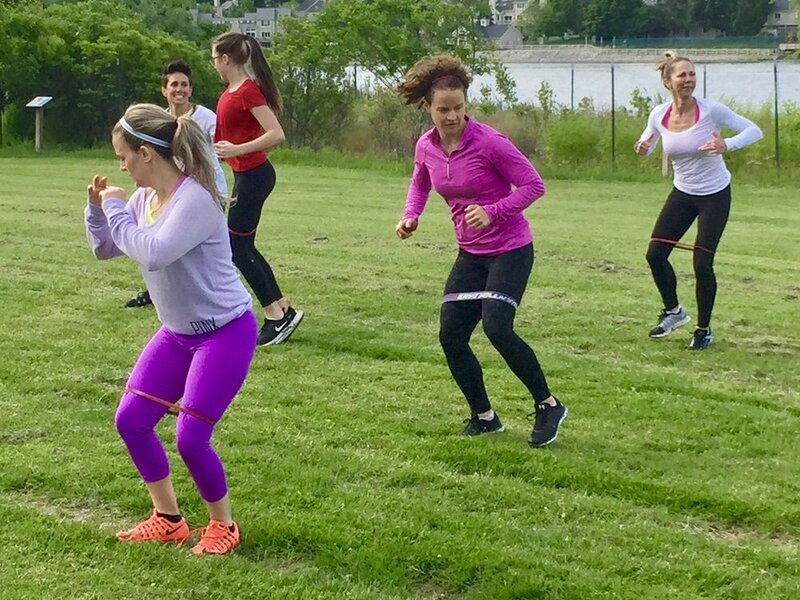 These are the kind of workouts we do at Max's Best Bootcamp here in Danbury CT with our clients, to get them awesome results fast. We also utilize cool training tools like battle ropes, sandbags & more. Come join us for your complimentary boot camp session today...simply click TRY FREE to apply now. All fitness levels are welcome! What was your favorite move in this routine? Do you have any ideas for future video blog posts? Your feedback is important to us. Share this with a friend, comment below & as always, have an awesome day!